Northwest Now, our Pacific Northwest tour, immerses you in the flavors, stories, art, and landscapes of northwestern places, allowing you to discover for yourself what gives this region its refreshing style and unique vibration. Traveling in a small group through the states of Oregon and Washington, we visit traditional destinations along with hidden treasures off the beaten path. 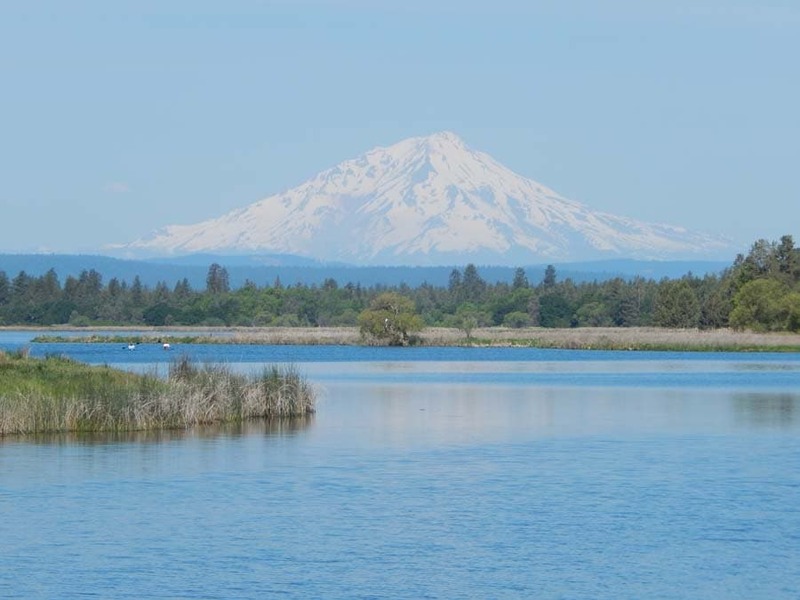 Our outdoor adventure tour will bring you to the region’s most beautiful areas including the Columbia River Highway, Cascade Range volcanoes, quiet lakes, the Pacific Coast and the Olympic Peninsula. There will be endless opportunities for taking photographs, bird watching, hiking, and reflecting. Enjoy the pleasures of being on the road and in beautiful natural surroundings with like-minded travelers. To the right, Mt Hood stands 11,249 ft.(3,429m) tall and belongs to the volcanoes of the Pacific Ring of Fire. A favorite among skiers and climbers, this mountain enjoys the longest ski season in North America. For a longer journey from San Francisco to Seattle, see our Pacific Northwest Explorer. Interested in the Northwest Now tour? Please contact us! We are happy to answer your questions. The interactive vacation schedule offers you further information about a variety of the places that you will visit on our tour. The schedule provides a daily breakdown of tour highlights and gives you a chance to further explore the various locations on our tour route. 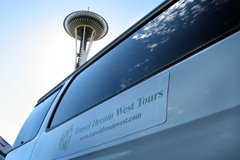 With colorful pictures and accurate descriptions you can gain a better idea of what these northwest tours have to offer. 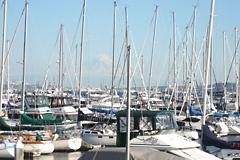 Pacific Northwest Tour – Accommodations – Travel Dream West has carefully chosen hotels and lodges for their charm, uniqueness and great service. Accommodations are in two and three star hotels. There are also some hotels chosen for their unique historical importance or cultural significance. 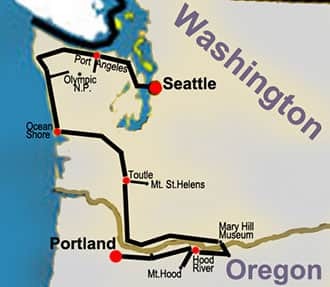 On all small group Northwest Now tours, we begin and end our journey in either Portland or Seattle. For your enjoyment it is recommended that you arrive at least one day early in the arrival city and stay an extra day at the end in the departure city. This will give you an opportunity to explore these cities more fully. If you need any help arranging accommodations or sightseeing activities please contact us. We are happy to help you. Architecture and cultural highlights await you on this Pacific Northwest Tour. These tours of Oregon and Washington begin and end in vibrant Portland and Seattle. Arrive a day or two early, and depart a day or two late, so you have the chance to visit unique highlights including the Seattle Space Needle, the EMP, or the Portland OMSI and Japanese garden. 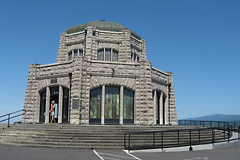 On our tour we will see the Crown Point Vista House (pictured above), the Maryhill Museum, historic Timberline Lodge, unique bridges and other cultural highlights.